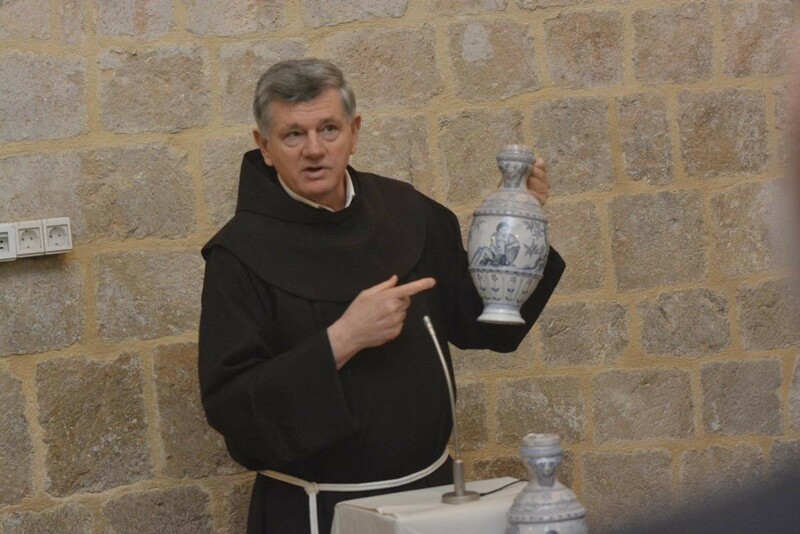 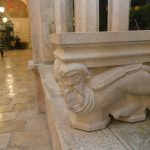 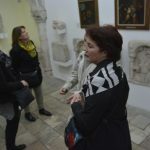 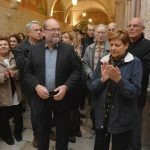 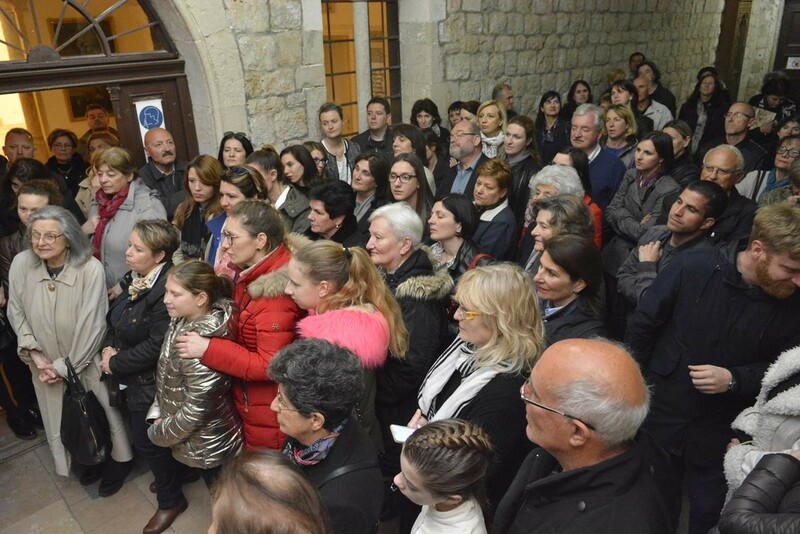 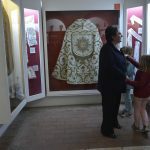 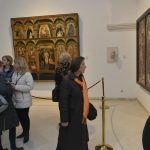 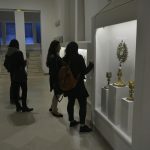 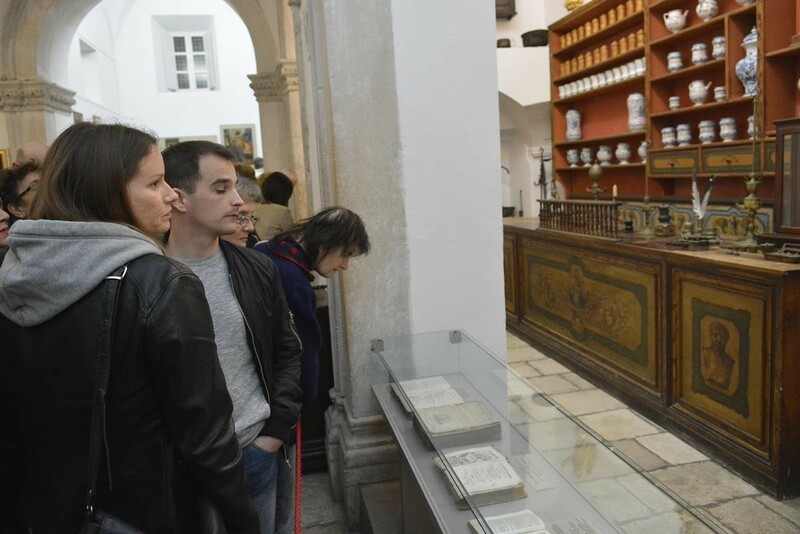 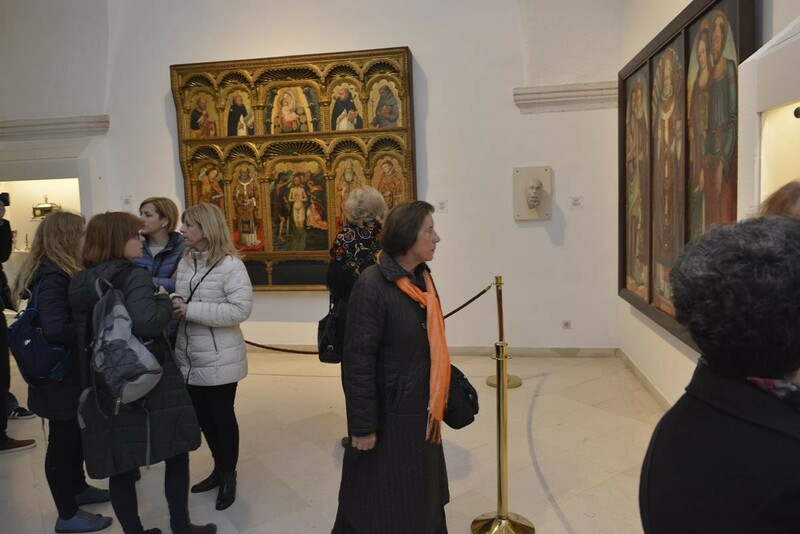 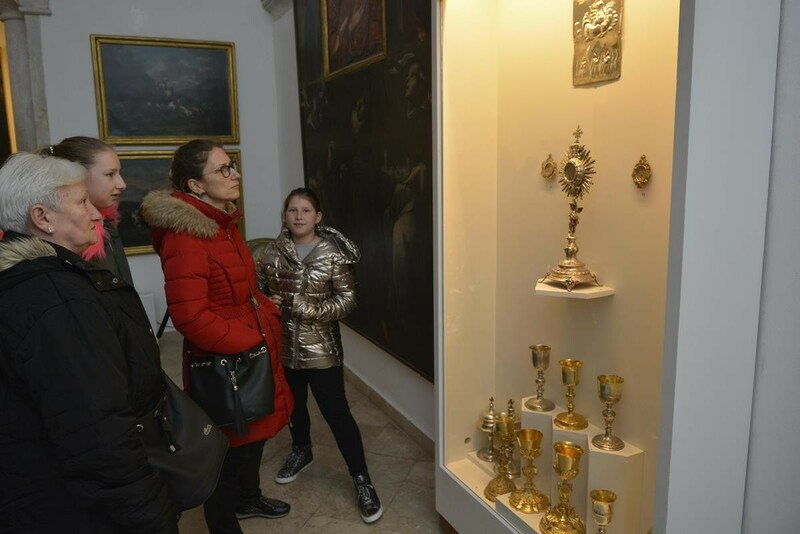 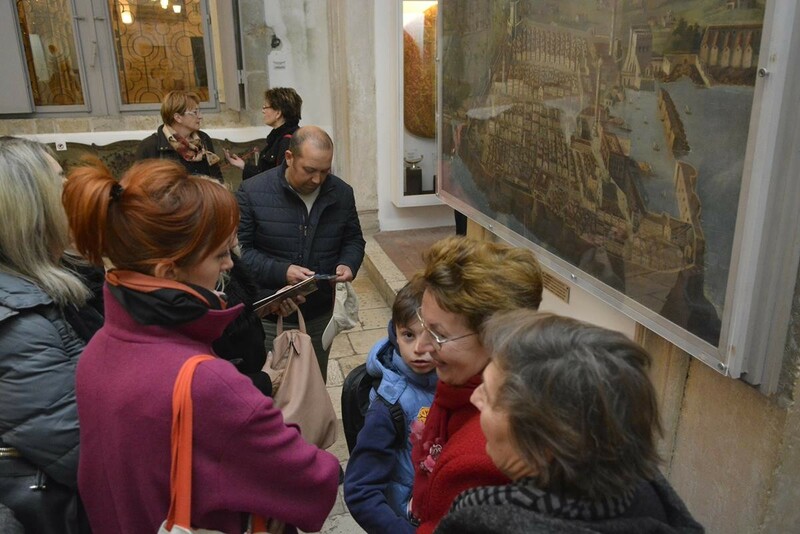 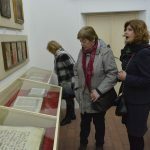 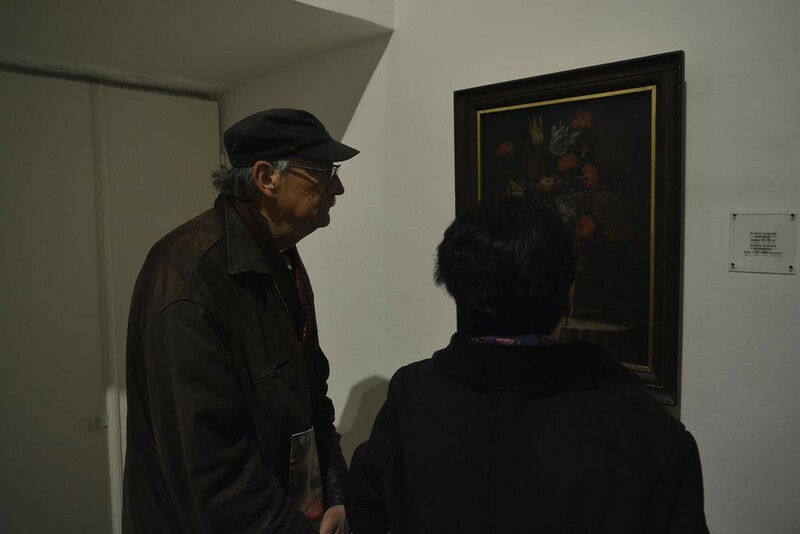 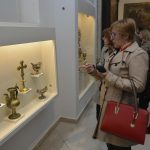 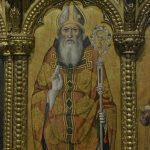 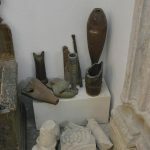 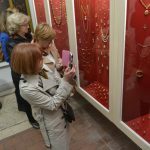 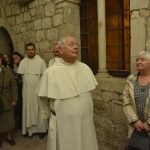 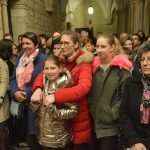 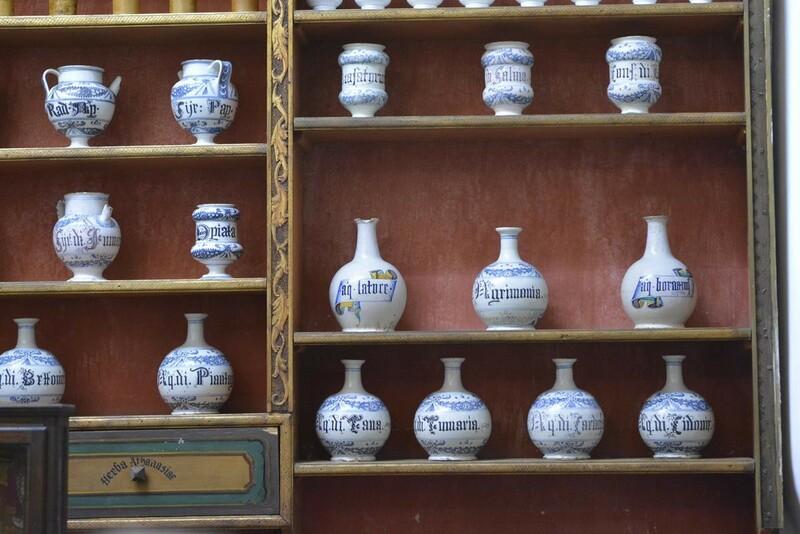 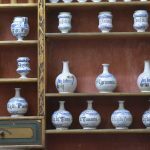 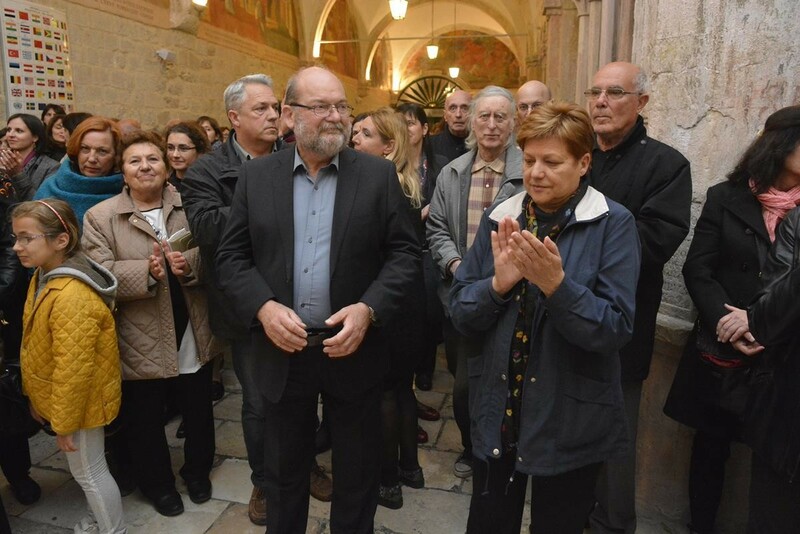 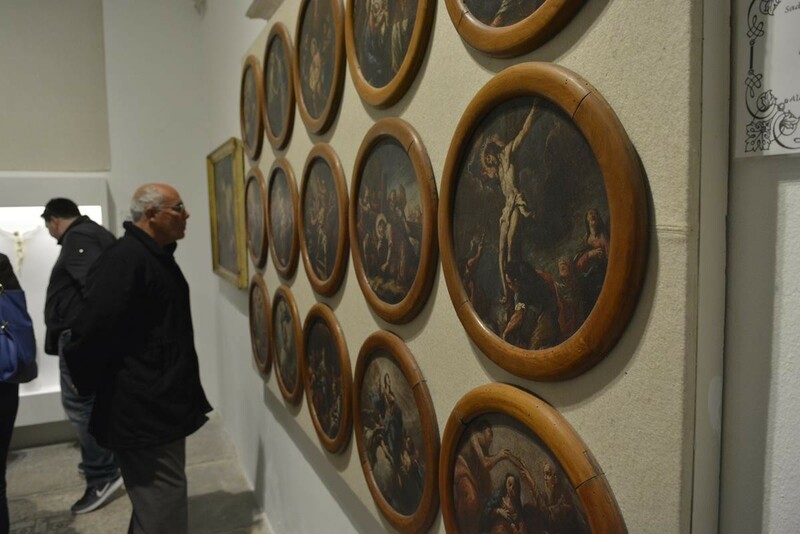 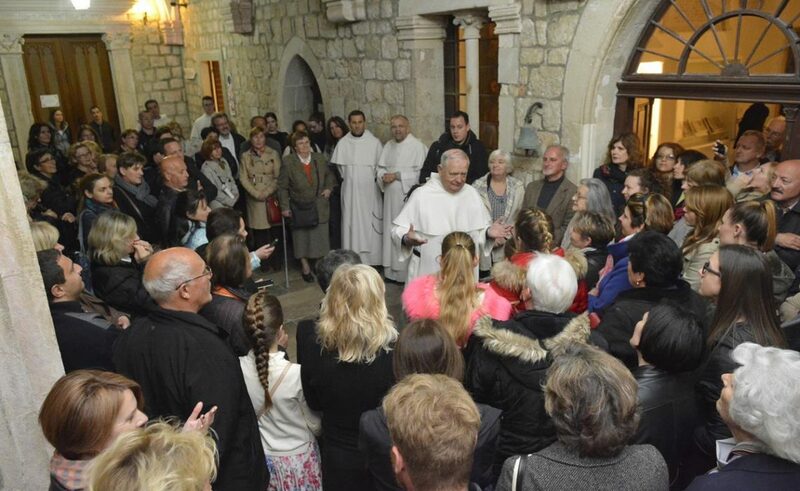 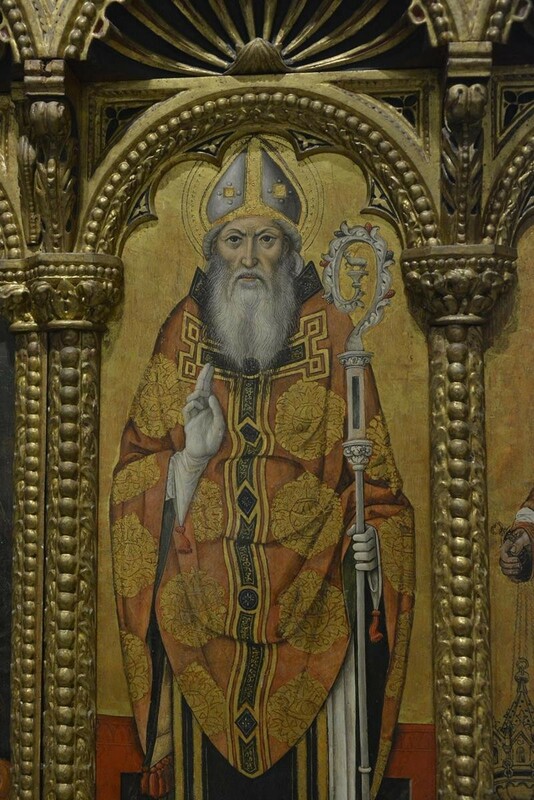 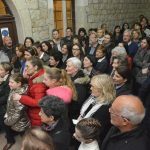 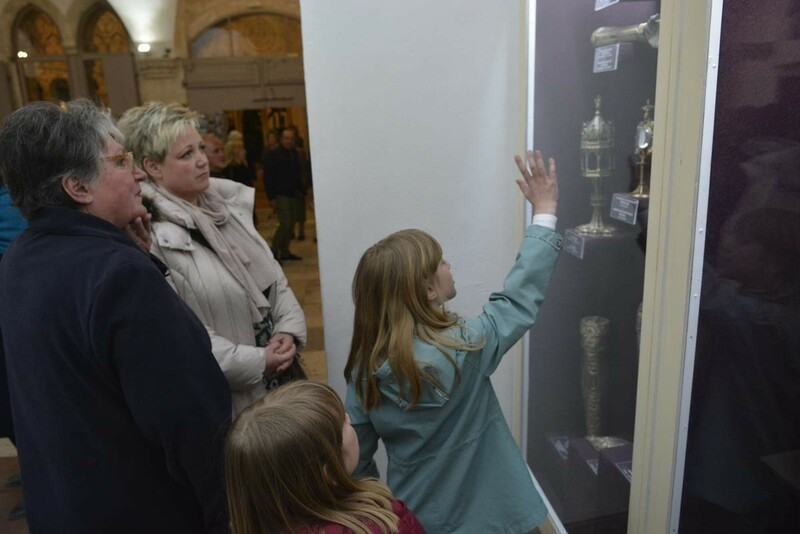 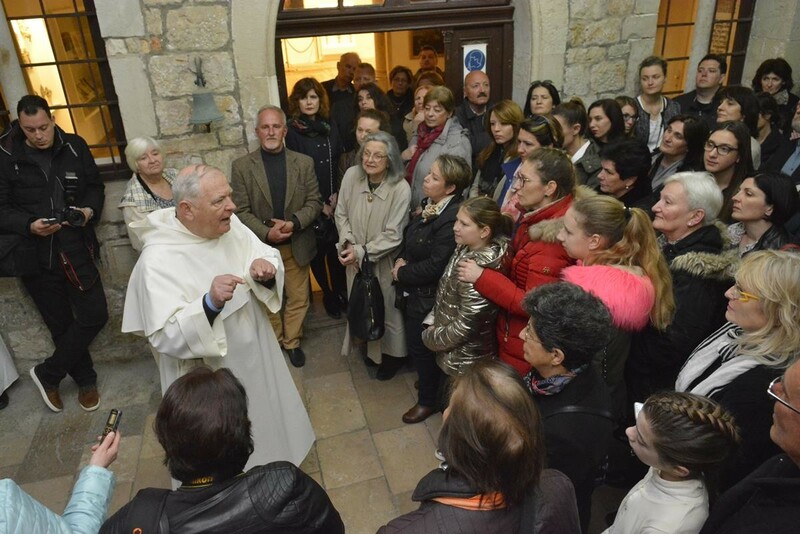 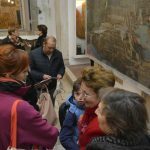 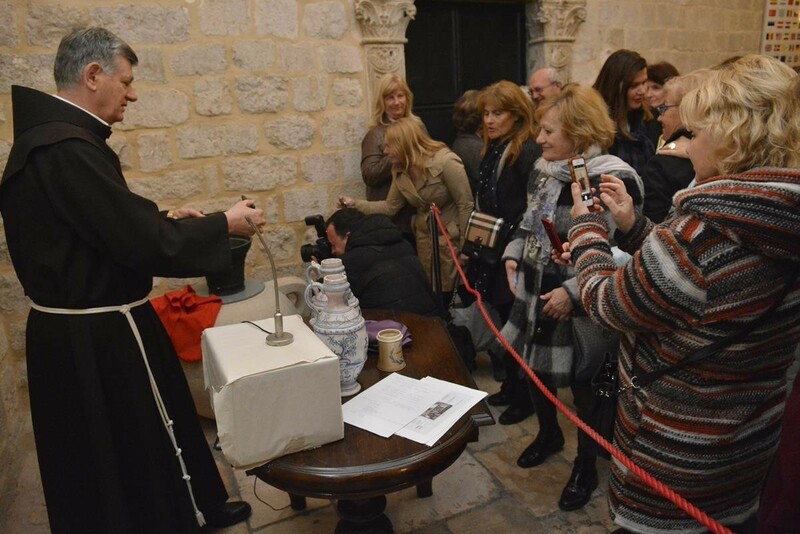 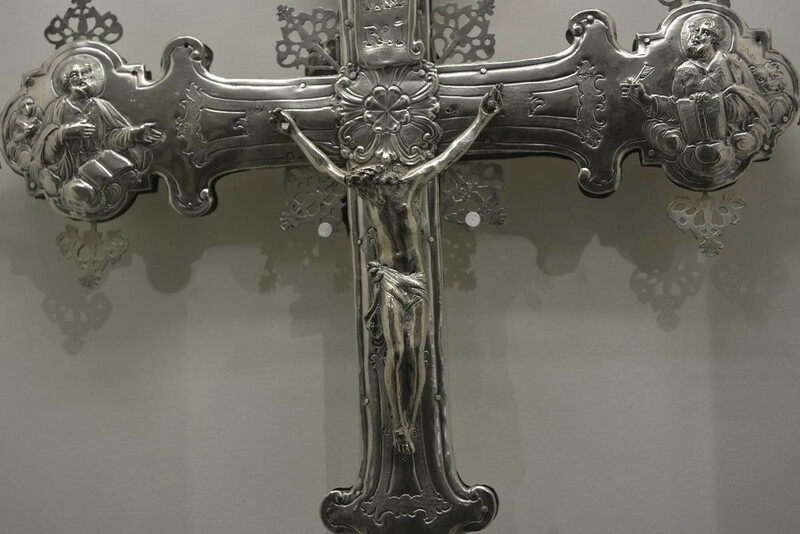 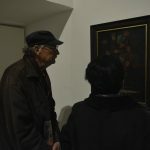 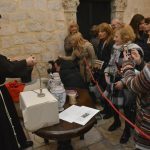 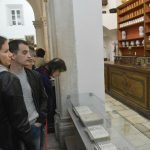 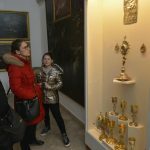 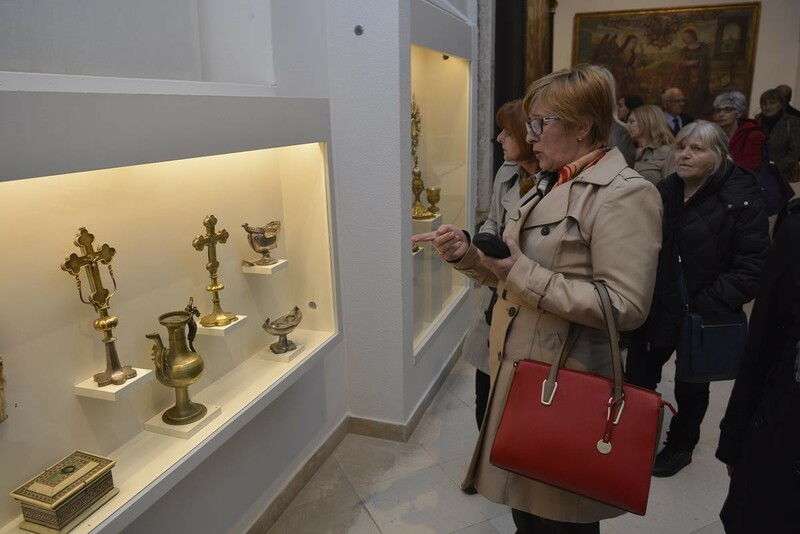 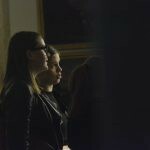 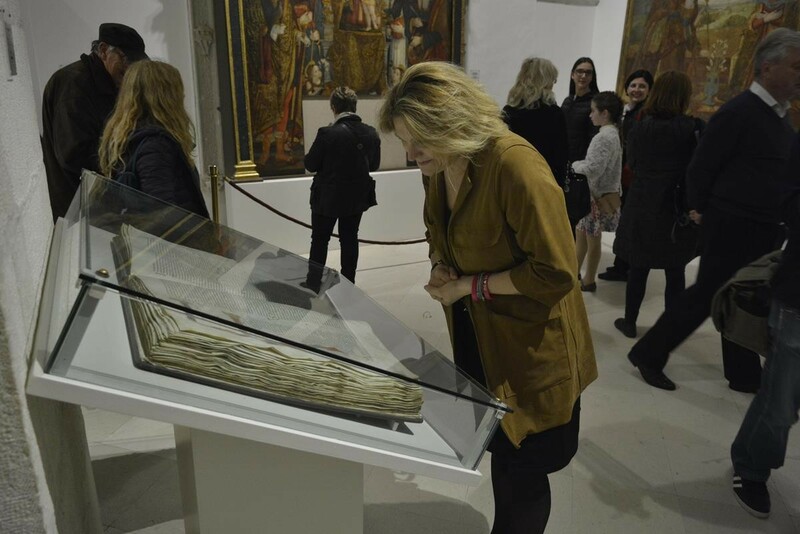 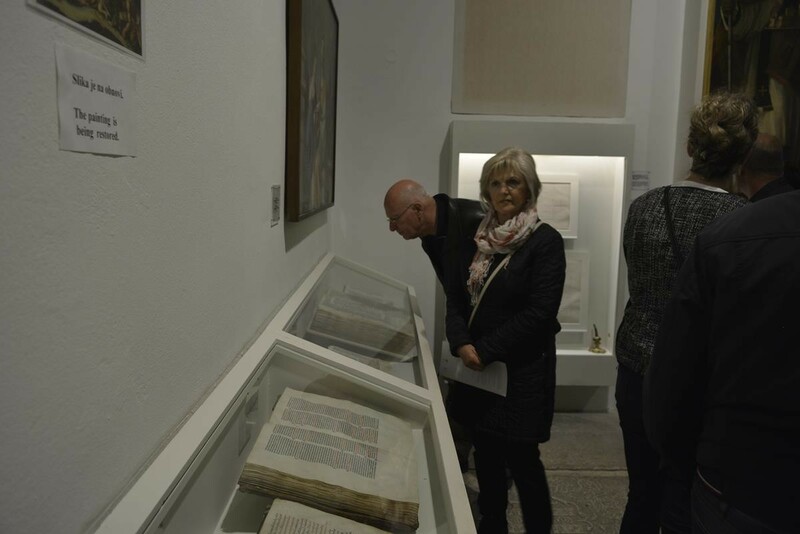 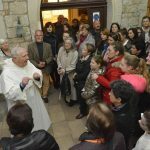 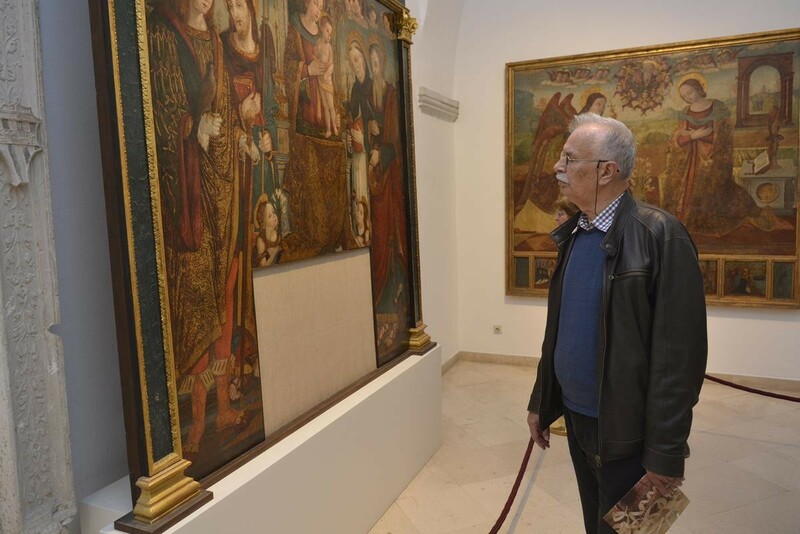 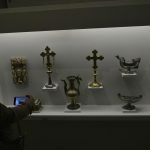 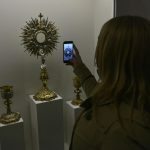 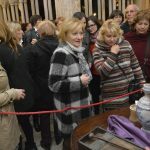 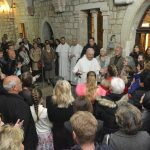 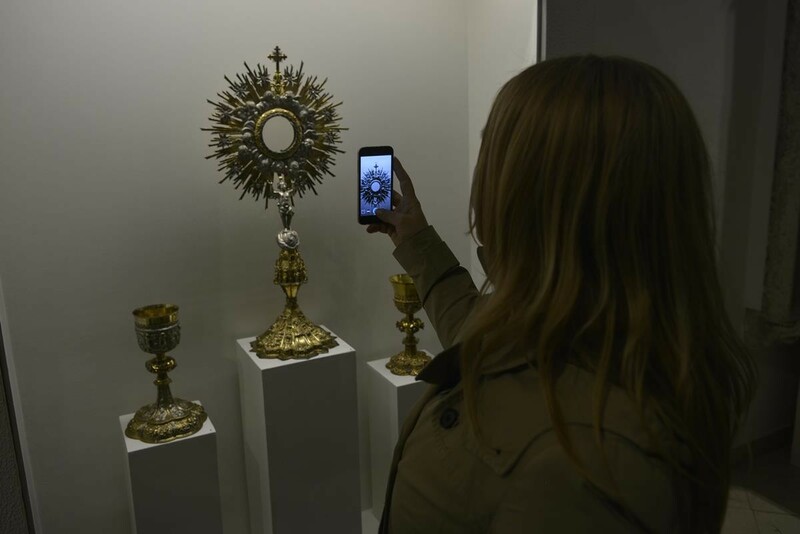 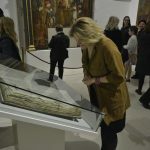 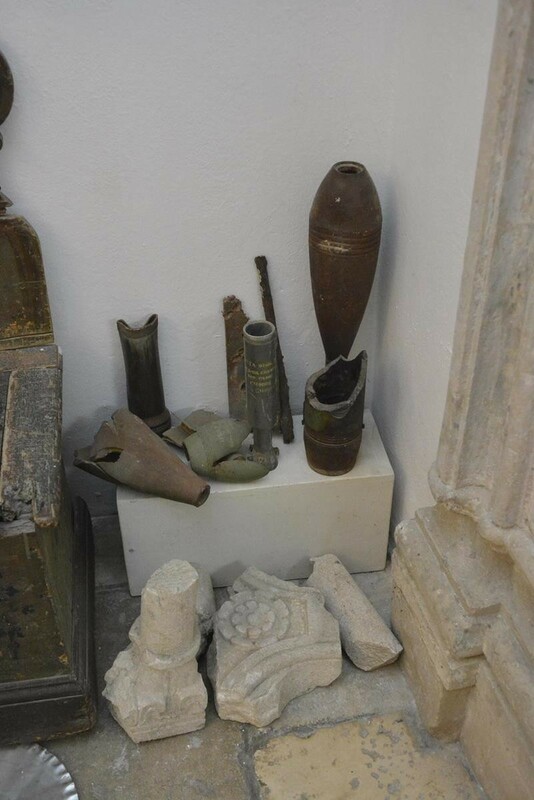 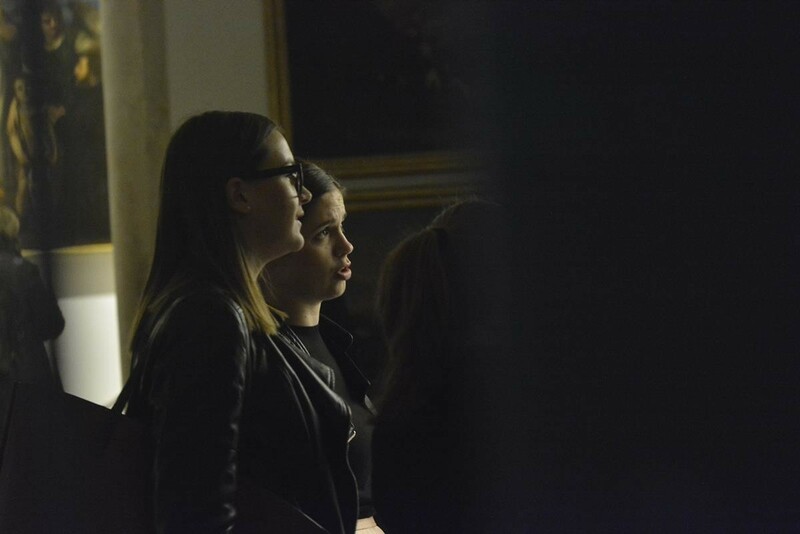 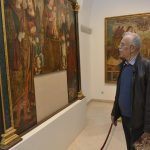 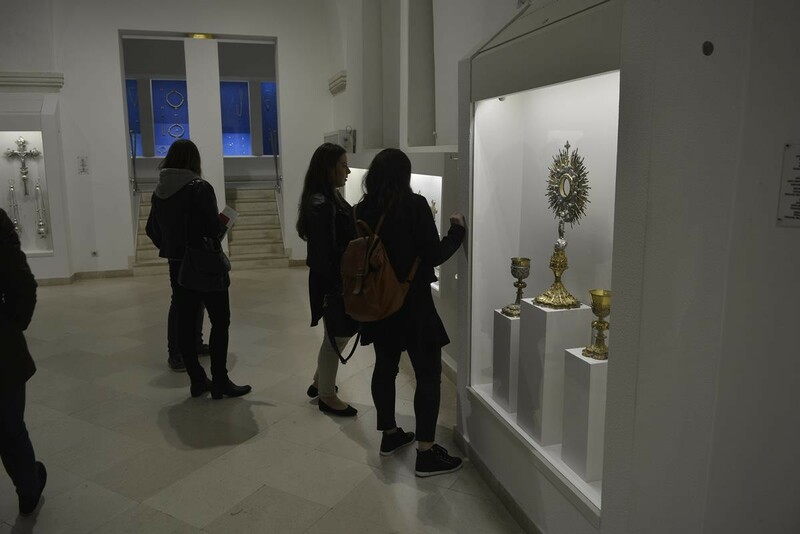 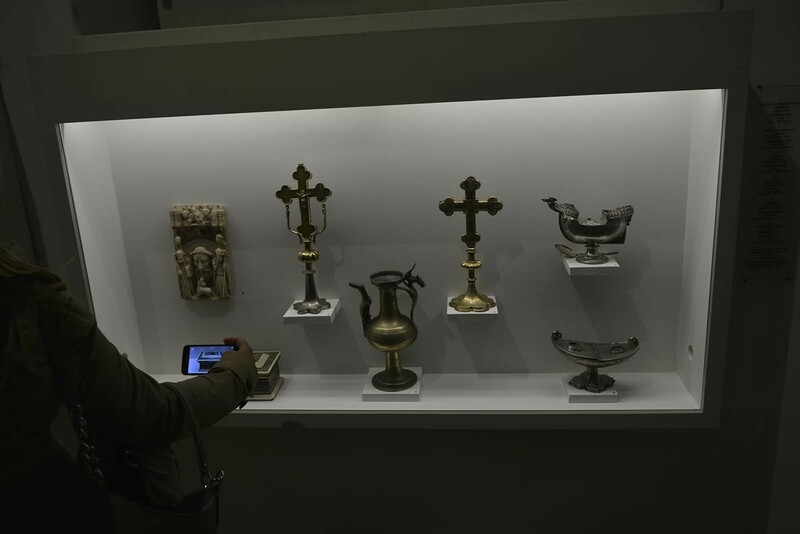 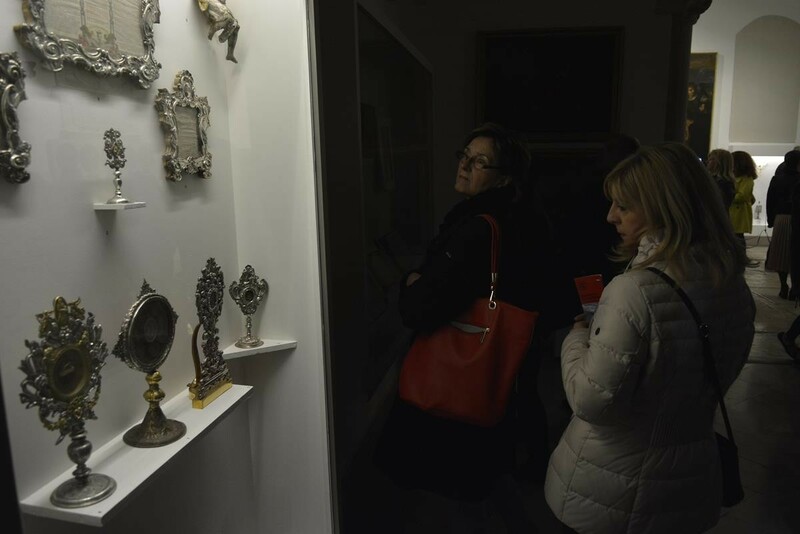 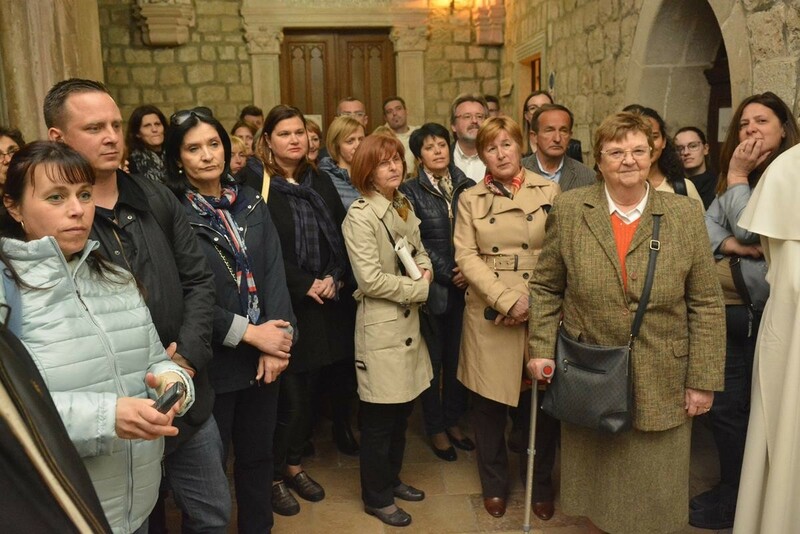 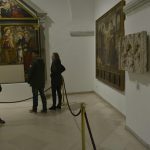 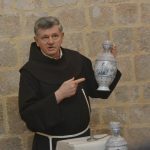 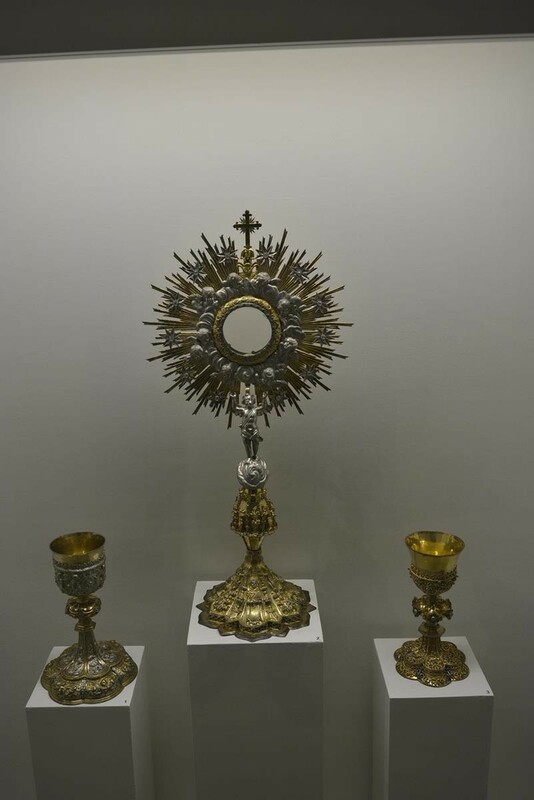 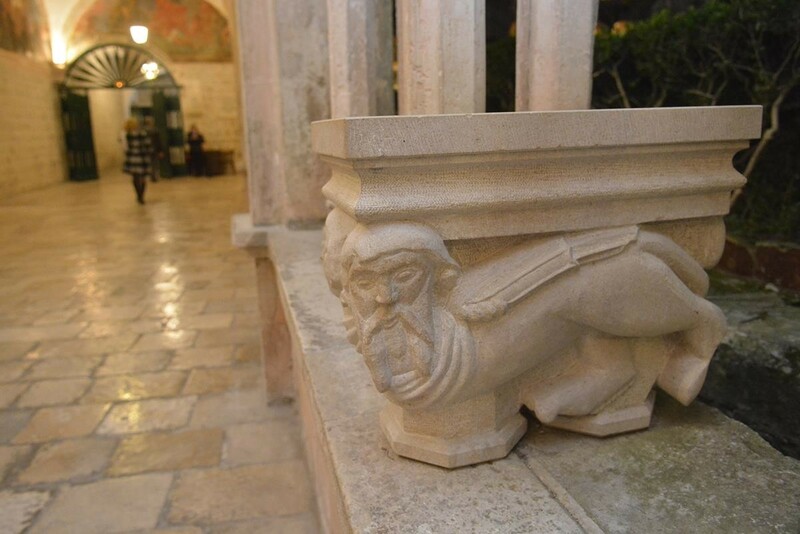 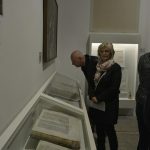 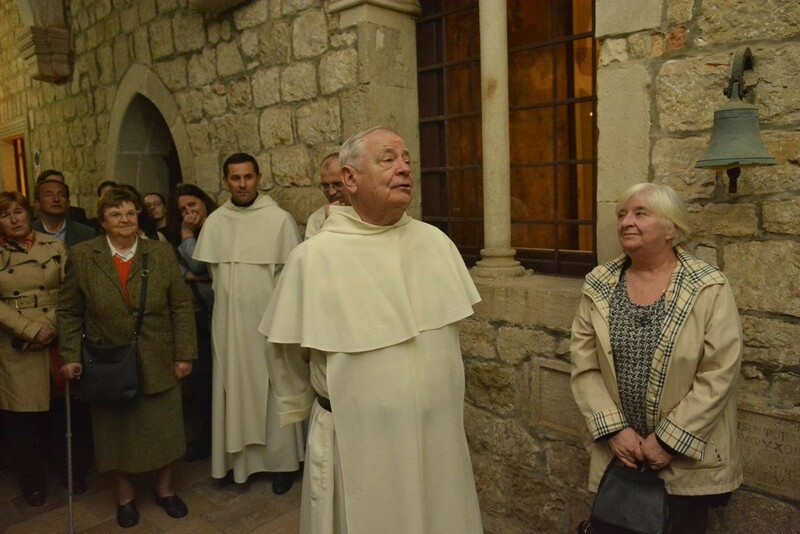 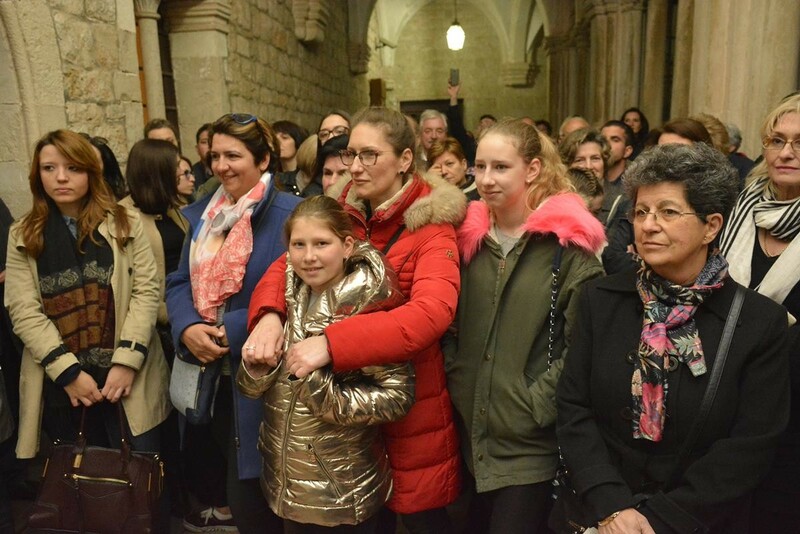 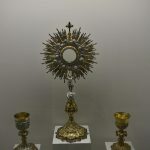 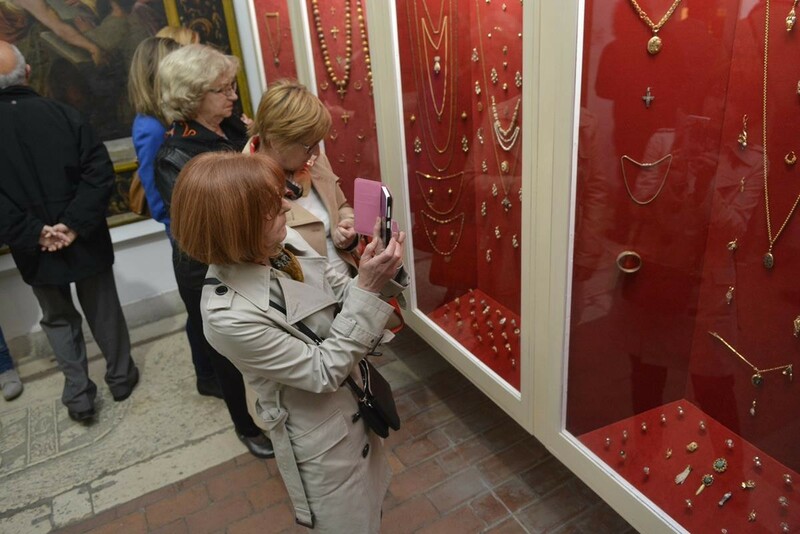 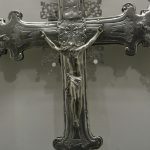 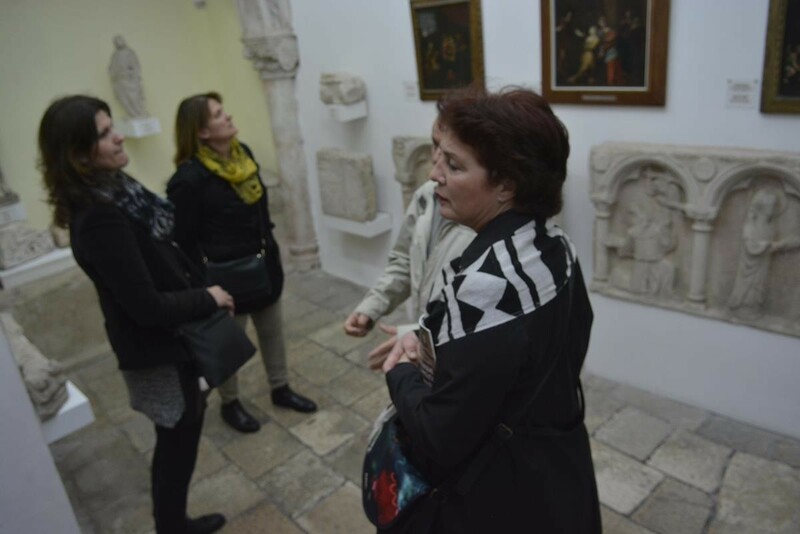 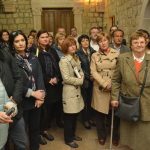 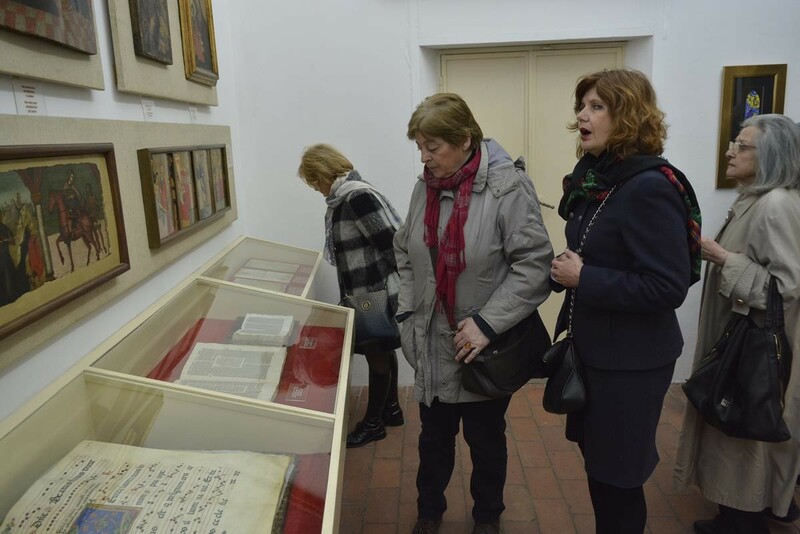 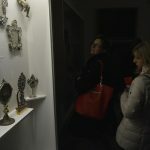 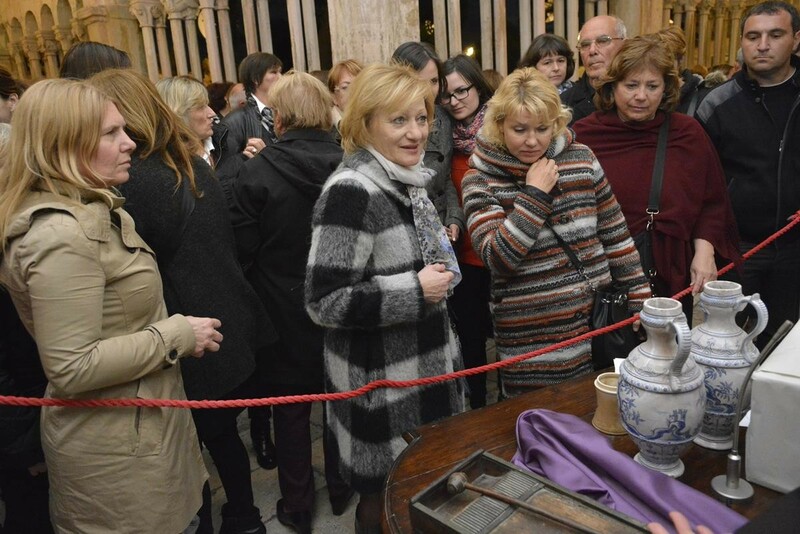 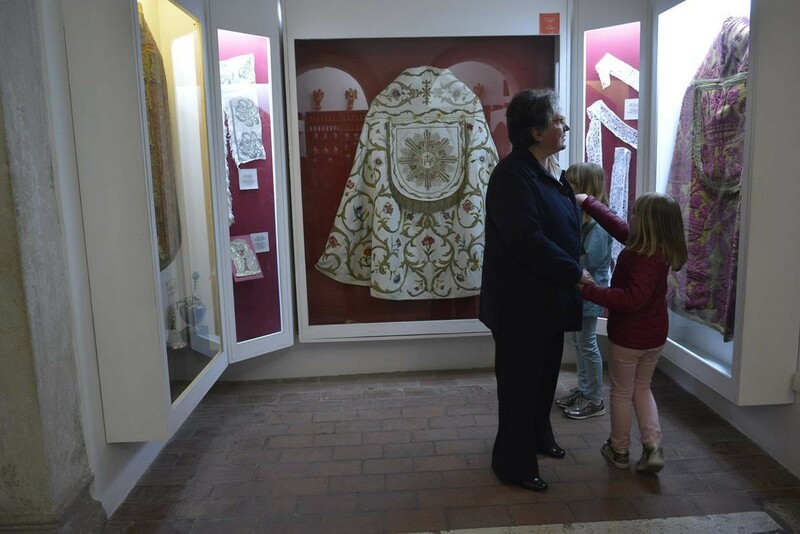 Night of the church museum was held this Friday in Dubrovnik, and visitors had the chance to visit the Dominican Monastery, Franciscan Monastery with its marvelous Pharmacy and our Cathedral. 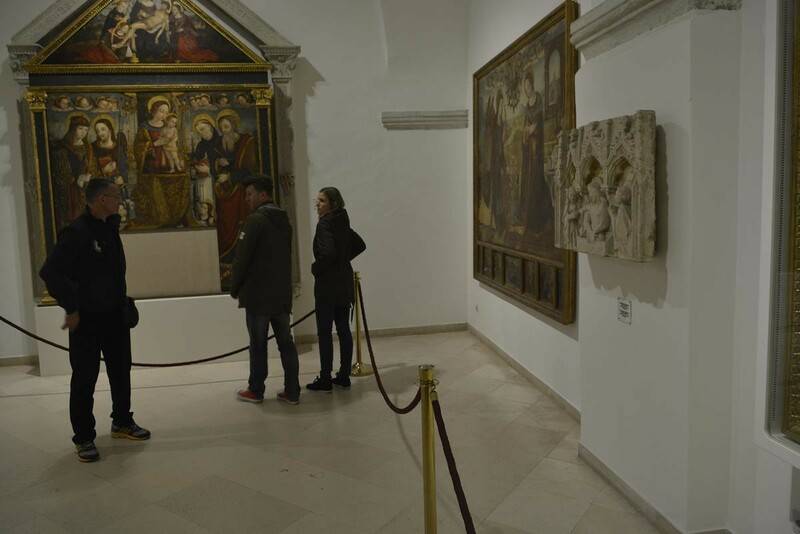 The entrance was free, and throughout the whole night free tour guides were offered to visitors. 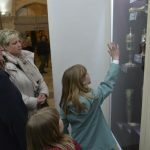 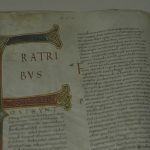 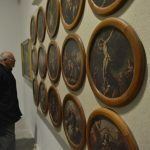 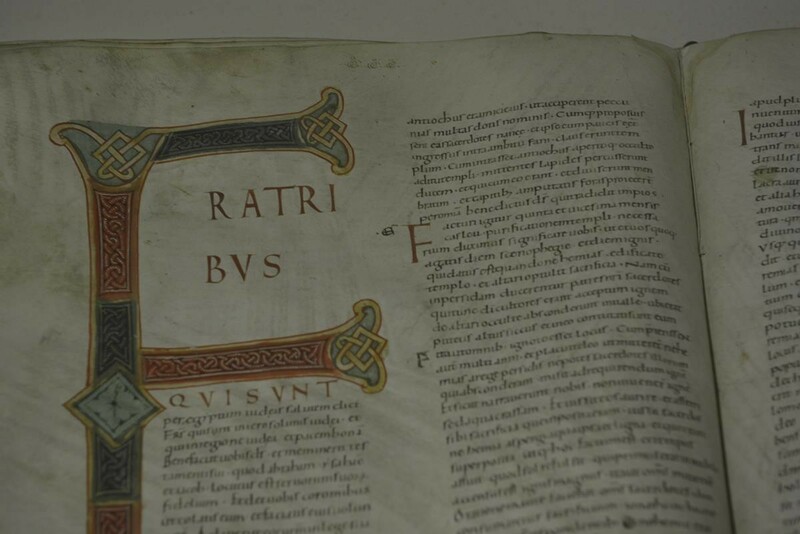 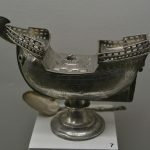 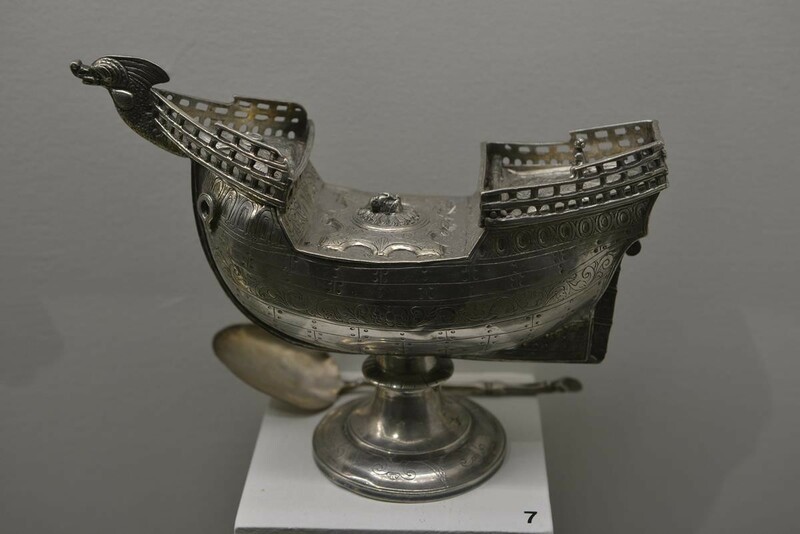 Check it out in our photo gallery!